Did Susan Ever Have to Use 'Doubles' for Risky Scenes? HONOURING THE GREATEST ACTRESS EVER, SUSAN HAYWARD ON HER 100TH BIRTHDAY, 30TH JUNE, 2017. Happy Birthday to Ray Garcia! Message board back in business! 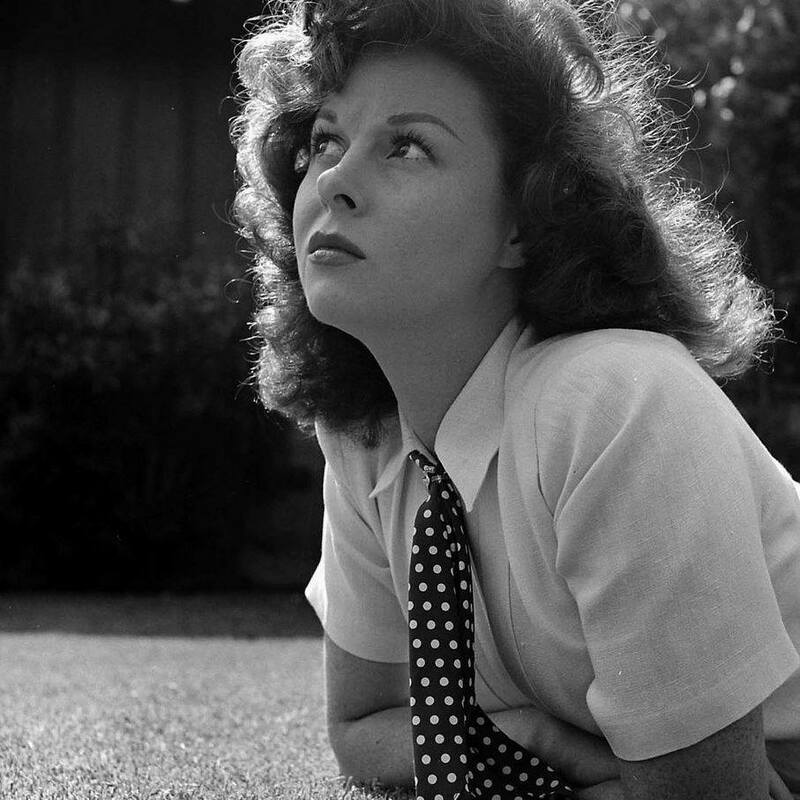 SUSAN HAYWARD - WHAT A PRECIOUS TREASURE. FILMS SUSAN MIGHT HAVE MADE BUT DIDN'T! "Buy me and my children" pleads Susan Hayward's sister. Florence Marrenner and her daughter. My visit to Carrollton and Beverly Hills. Susan and Aristotle, Farrah and Michael, and Lauren and Robin! Susan Hayward and TCM.....the mystery!? WHO ARE YOUR FAVORITE....SUPPORTING ACTORS..IN SUSAN FILMS..?? Another spam post on General Board? Spam post on General Board? Something of Interest for all fans of Susan. Among The Living - Clip 4/Susan makes Among The Living come ALIVE! BEEN OFF BOARD FOR AWHILE...CHECKING IN.. SOME THING I HAVE FOUND...IN.. "RED"..THAT STICK OUT! THE NEW PHOTO...ON MESSAGE BOARD..